However, We Hope You'll Accept This Useful FREE Guide By Way Of Our Apology! We messed up but hope this small gift will make up for it! 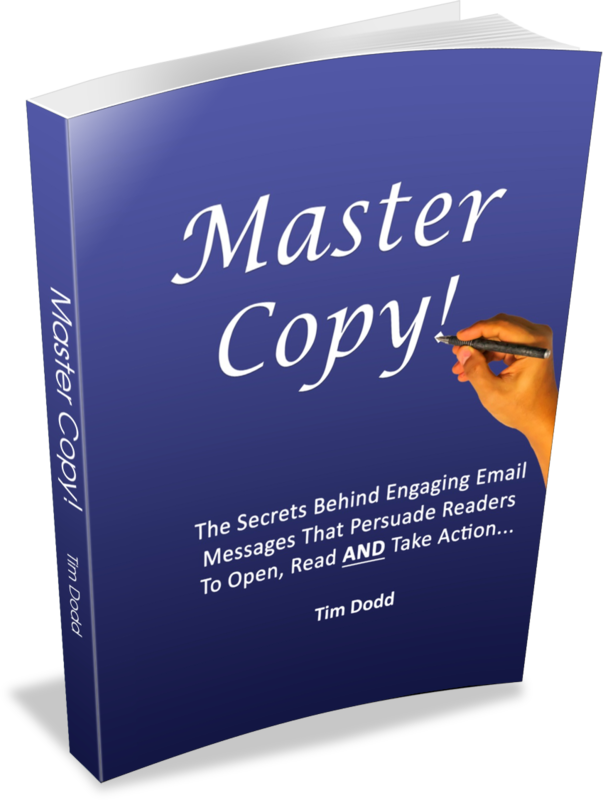 Although only short, this valuable little book reveals a whole host of linguistic secrets that the world's most persuasive copywriters use to write engaging email messages and get readers to open, read AND take a specific, desired action at the end! If you think you could, or should, use email to follow-up potential customers more effectively in your business, try incorporating a few of the many ideas you'll get when you read this book, into the next email campaign your business runs. You are going to love what happens!